I imagine there’d be some decent perks that would go along with being a bud of The Weeknd. You’d probably get to meet Daft Punk. You probably wouldn’t get to meet Justin Bieber. And maybe he’d pick you up to go bowling in a sweet ride with a panther in his passenger seat. Pretty great perks. But the real value of working with, and befriending Abel Makkonen Tesfaye seems to kick in around birthday time. 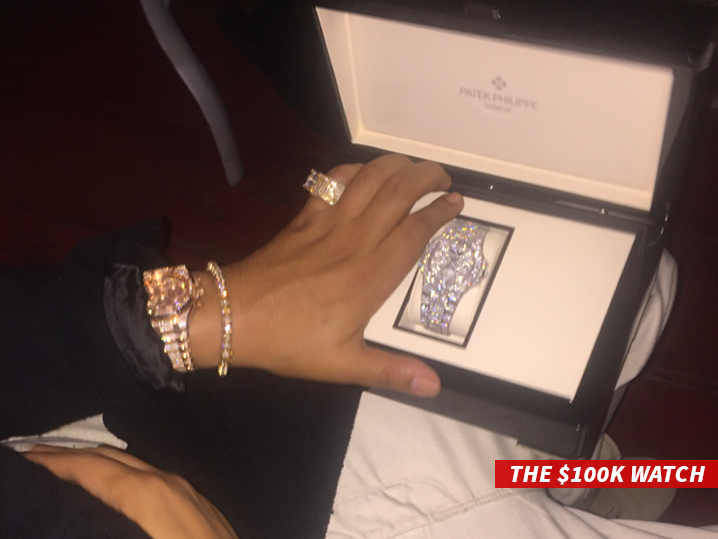 Just ask French Montana, who received an iced out Patek Philippe Nautilus in November last year from The Weeknd, successfully present-shaming the whole world in the process. Ice ice baby. French Montana’s birthday gift is better than yours. And it wasn’t like he REALLY needed a new watch by the looks of it. Now, it seems the birthday-watch is making its way into the pair’s music, with new French Montana song feat. 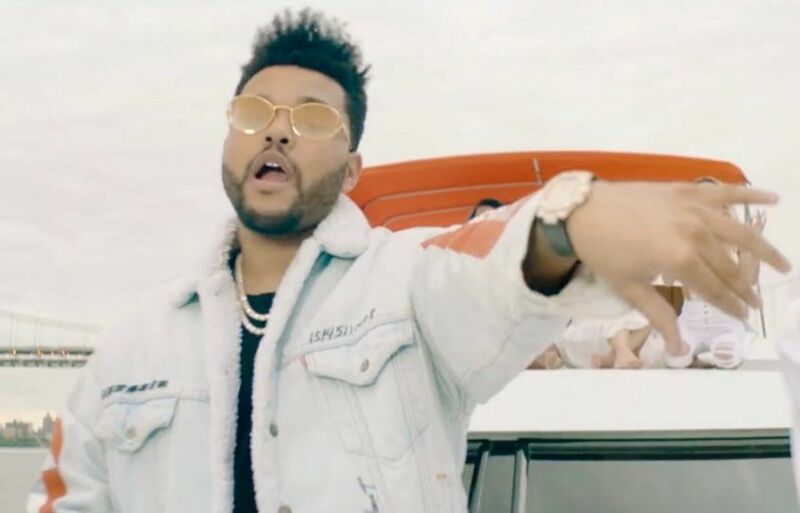 The Weeknd ‘A Lie’ starring both French’s new Nautilus and a rose gold model on leather on The Weeknd. The song drops lines like “A hundred thousand for the time” and “House on my neck / ‘Nother house on my wristband”. As well as this one, which I’m sure we can all relate to: “My life’s invested in bein’ a f*cking legend.” The moral of the story is, even though it’s Saturday, we all need to get closer to The Weeknd.